What Are America’s Most Dangerous Jobs? Many people work a 9-5 day in an office. But that is not the case for everyone. There are people like builders and painters who work with their hands all day, but there are also some people who put their life on the line every time that they go to work. It is important to research any job and its requirements before you apply. Below you will find some of the most dangerous jobs that a person can do. The most obvious one and probably the one that most people think of when you say ‘dangerous job’ is the army. From a soldier to a medic, these men and women put their life on the line every day, fighting for the freedom of this country. This job is dangerous because even if you aren’t on the front lines, it doesn’t mean that you are safe. It is possible that an enemy could attack your base or if there are severe weather conditions, these can take a toll on you. 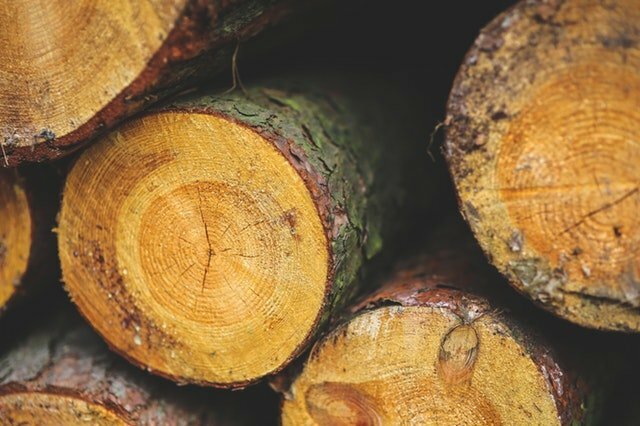 The work of a lumberjack is physically demanding and can be extremely dangerous. This is constantly listed as one of the most dangerous jobs in America for a number of reasons. One of these is that they could very easily fall out of trees or high places that they are working. The other is that the workers can often work far away from hospitals, meaning that if they do get injured, it is a race against the clock to get them to a hospital. Being the most dangerous job in America, it comes with a high death toll. In 2016, Time said that 135.9 workers out of every 100,000 were fatally injured. If a loved one does die while working, you may be entitled to sue for wrongful death. It is always worth contacting the company and listening to their explanation and how they intend to support you, but if this is not satisfactory for you, you should contact a lawyer immediately. 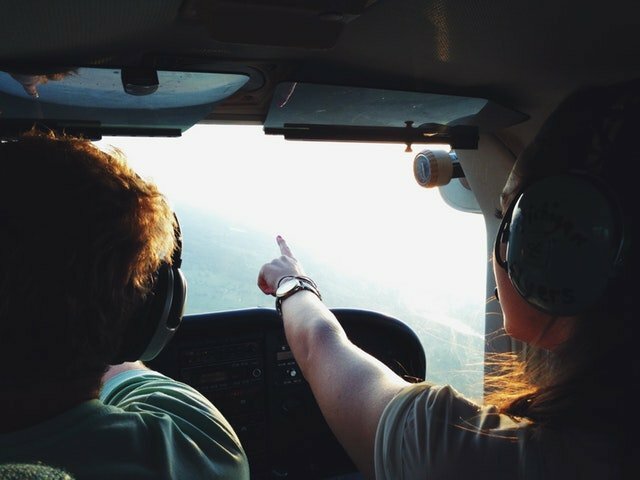 There are so many factors that make being a pilot dangerous. Even if we don’t include human error, things such as weather conditions and navigational devices not working correctly can make the job extremely dangerous. If you end up flying blind, you never know what you’re going to run into or where you’re going to end up. This is dangerous as there are other planes flying at the same time and if a pilot can’t tell where he’s going, this could result in a collision. As roofers spend all their time high up, this makes this job dangerous for obvious reasons. If a roofer falls from the building they are working on, the damage is bound to be significant and result in them at least taking some time off work. 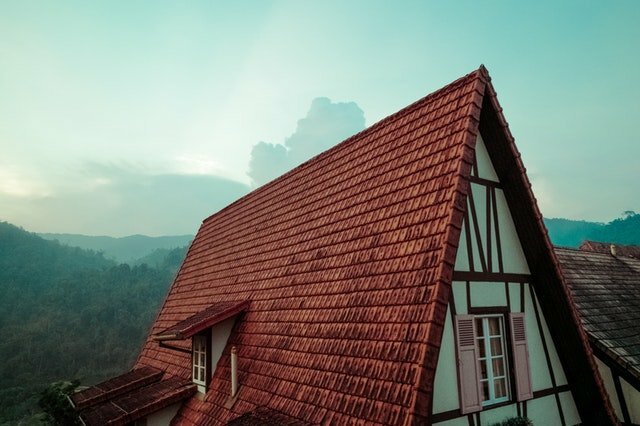 Some roofs are even unsafe to begin with, meaning that even considering going up there to fix it is dangerous and you are at risk the second you leave the ground. We hope that this gives you a good idea about what some of the most dangerous jobs are and why they cause so many injuries.